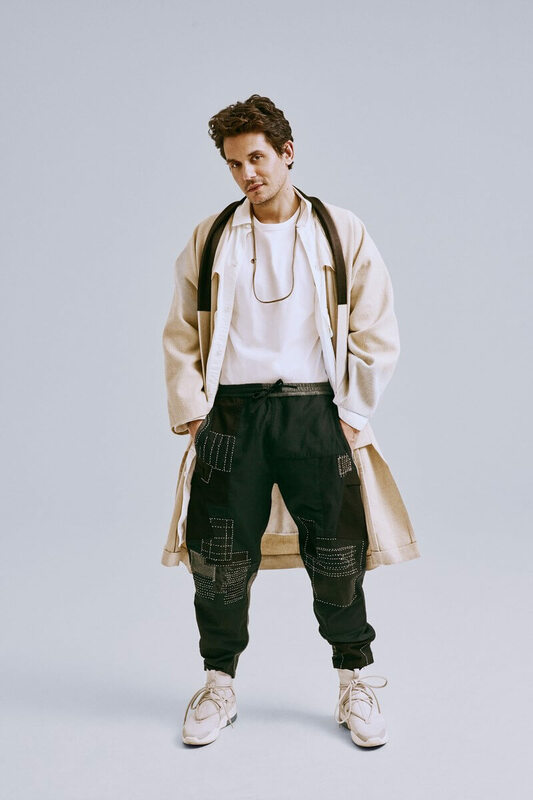 For those who were unaware of John Mayer’s exquisite taste level in fashion & watches, GQ just published a phenomenal article highlighting some of Mayer’s favorite fits along with the in-depth commentary of his personal style. Mayer has probably one of the most impressive collections of Visvim out there and has really embraced Jerry Lorenzo’s upcoming Fear of God 6th collection. In the interview, he discusses each aspect of his style based on the particular look he is going for. 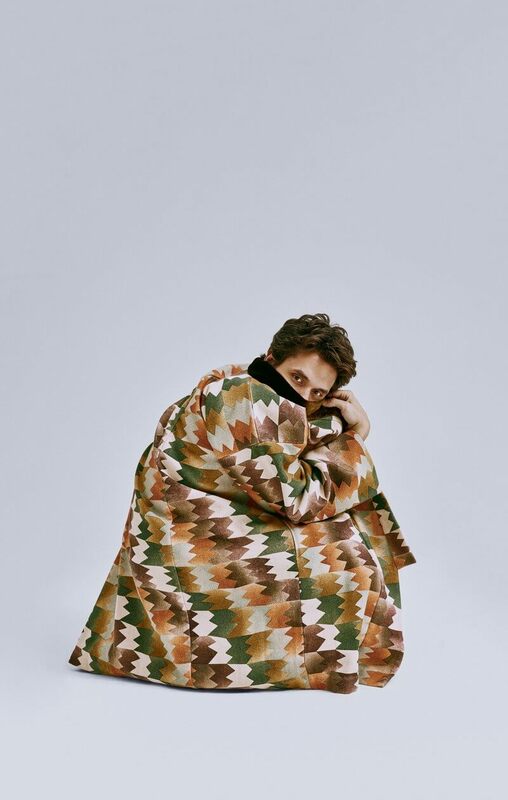 In the end, Mayer leaves us with a bit of uplifting advice for the fashion minded individual in 2019. "The year 2019 is the year of coziness. Of waving your freak flag high. Ladies and gentlemen, the haters have revealed themselves to be ultimately ineffective. You are free to wear what you please, to sing what you like, and to see what else you can get away with. The only consequence of failure in fashion is that you shrug it off, have a laugh, dig up some more inspiration, and try again tomorrow." You can read the entire interview on GQ here. 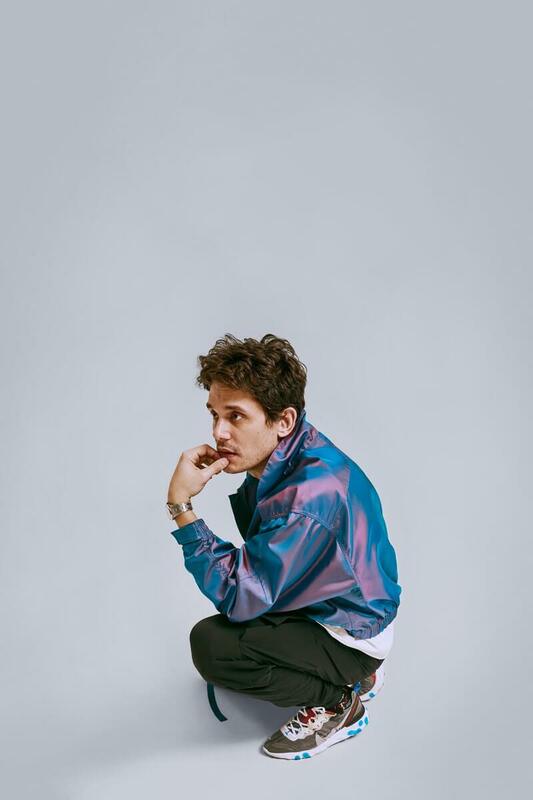 Be sure to swipe through some of Mayer’s favorite fits below.